From the North: Take Rt. 23 South to Ottawa. Turn right on Main Street. SaltTreeYoga is located in the second block on the right hand side of the street on the second floor of the Carlson Auto Body Shop building. From the South: Take Rt. 23 North to Ottawa. Turn left on Main Street. 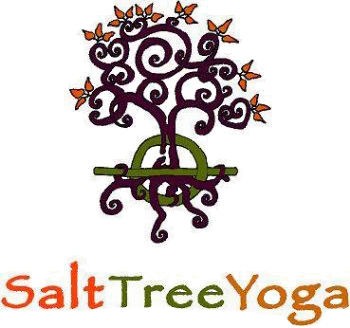 SaltTreeYoga is located in the third block on the right hand side of the street on the second floor of the Carlson Auto Body Shop building. From the East: Take Rt. 6 West to Rt. 23 South to downtown Ottawa. Turn right on Main Street. From the West: Take Rt. 6 East to Rt. 23 South to downtown Ottawa. Turn right on Main Street. Parking is available in the lot across the street at all times. The lot in front of our building is available for parking use on weekends, and week day evenings after 5:00 pm.